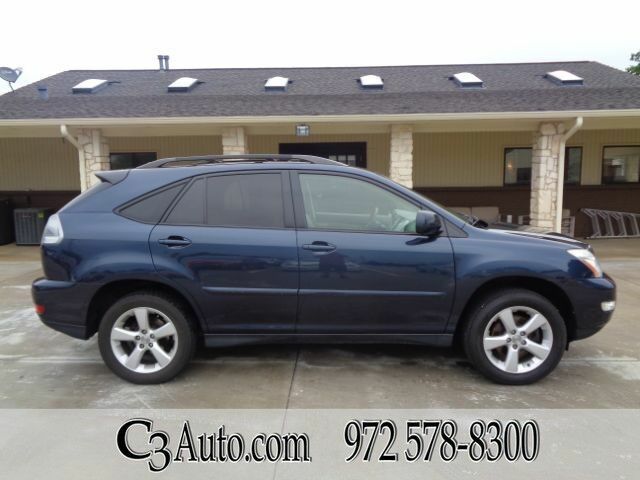 C3Auto.com has a wide selection of exceptional pre-owned vehicles to choose from, including this 2004 Lexus RX 330. Drive home in your new pre-owned vehicle with the knowledge you're fully backed by the CARFAX Buyback Guarantee. The Lexus RX 330 is the benchmark all other SUVs strive to meet. With exceptional power, towing and handling, this SUV can handle anything thrown at it. It's not a misprint. And the odometer isn't broken. This is a very low mileage Lexus RX 330. A rare find these days. Based on the superb condition of this vehicle, along with the options and color, this Lexus RX 330 is sure to sell fast.